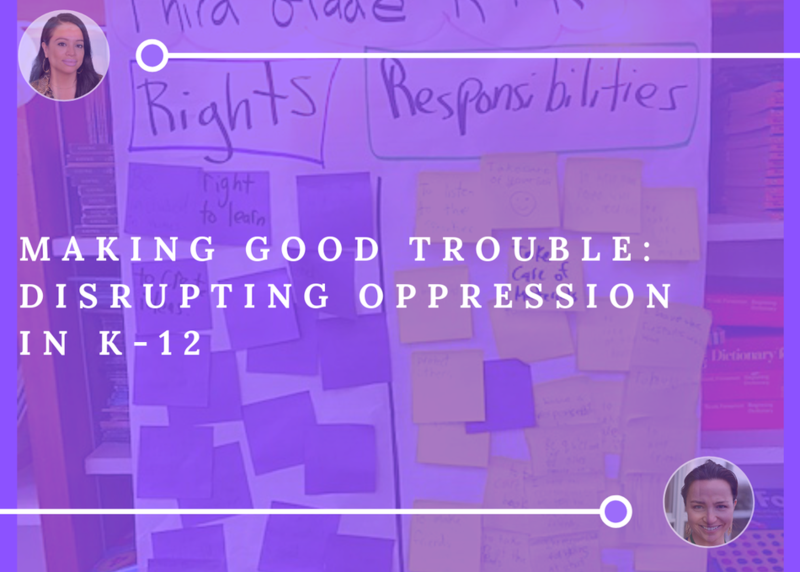 Rooted in James A. Banks’ theory on Multiculturalism's Five Dimensions, this workshop focuses on disrupting ineffective and oppressive teaching practices. Using a design-thinking approach, educators will have the opportunity to learn techniques that facilitate the academic achievement of students from diverse racial, ethnic, and socioeconomic groups. This workshop provides an equity framework and introduces tangible ways for teachers to construct empowering learning communities.